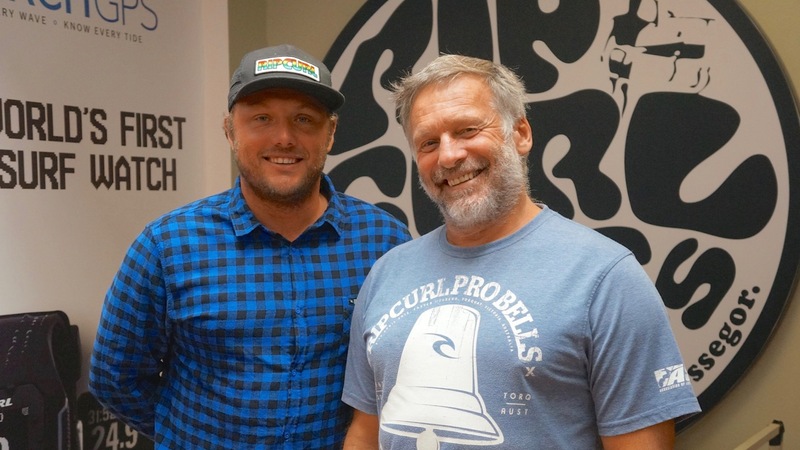 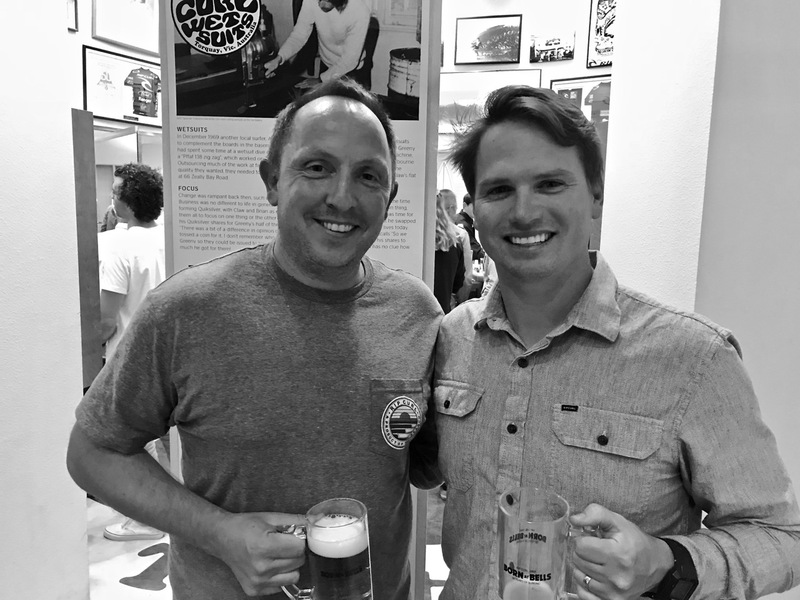 A major leadership transition is underway at Rip Curl North America. 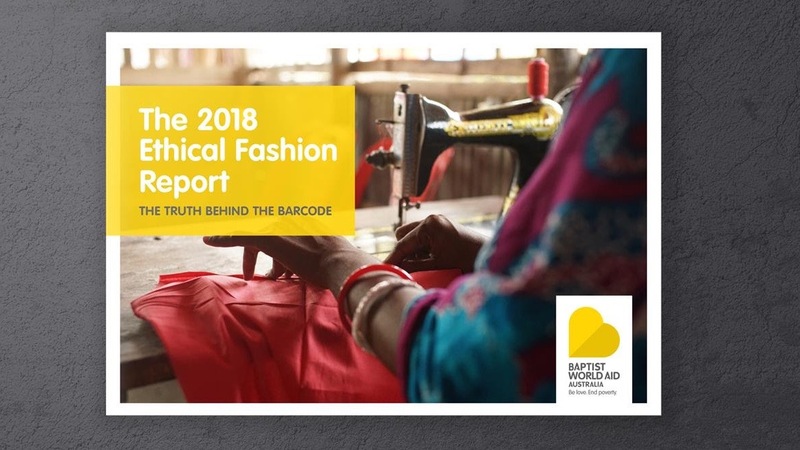 In 2017 Rip Curl made a commitment to improving in their ethical policies and supply chain management. 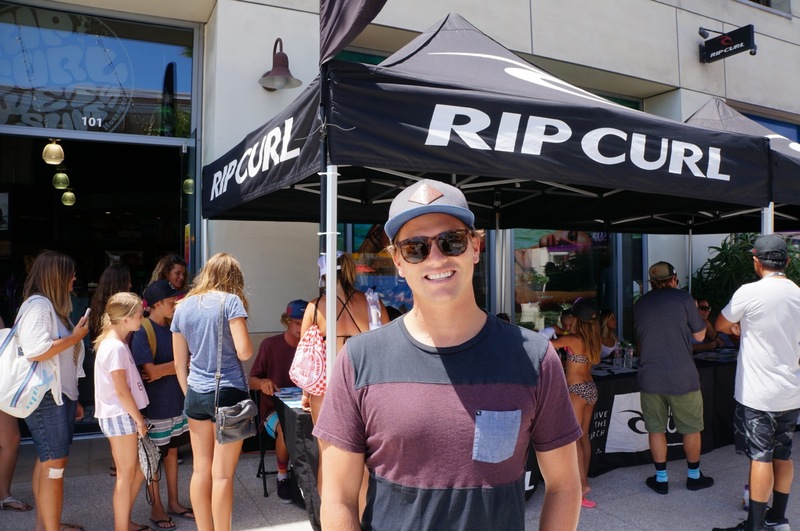 Rip Curl names a new Group CEO who has spent the past two years working out of the U.S. offices.